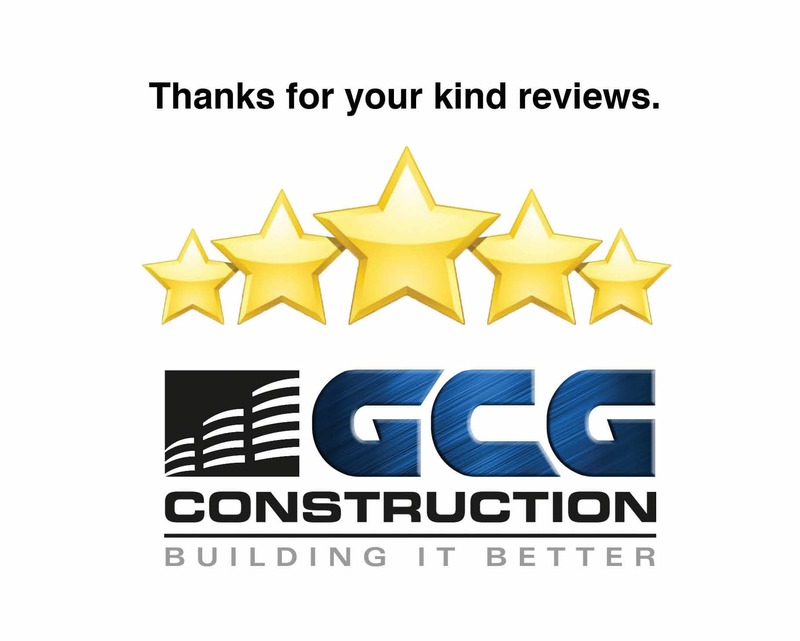 We always strive to do our absolute best and we appreciate any and all feedback that comes our way. Thank you Lael Desmond for taking the time to send us your note of appreciation. We are grateful and honored to work with you on your project.